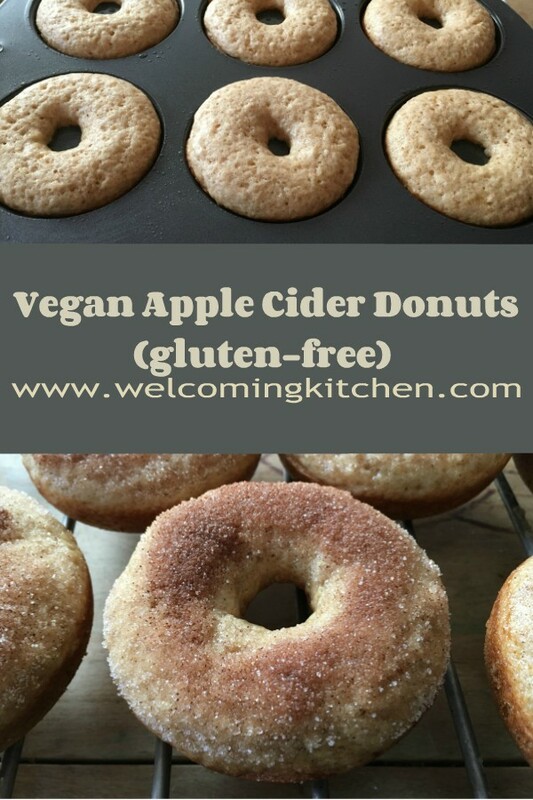 Not Just Any Allergen- and Gluten-free Donuts, but Welcoming Kitchen Apple Cider Donuts! 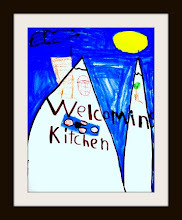 I started working on Welcoming Kitchen donuts many years ago, when I realized that my at-the-time 5-year-old son had never eaten a donut! Now, we eat yummy chocolate-glazed donuts whenever we need a donut fix. For this fall favorite, we were inspired by a recipe in Food Network's magazine and came up with another great donut to add to our repetoire. You can buy a donut pan online or even at your local craft store. 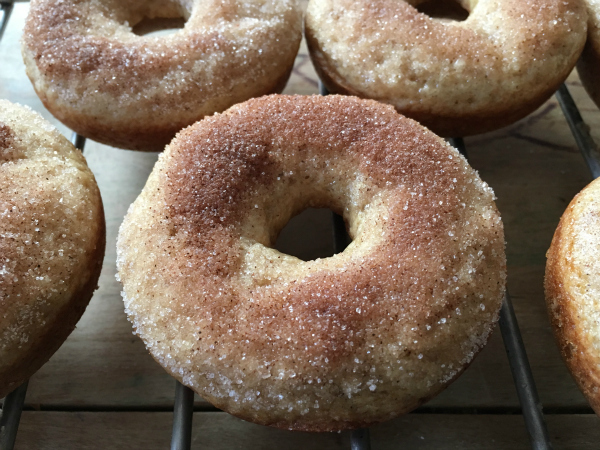 These apple cider donuts have a denser, coffee-cake-like texture, and a yummy, apple-cinnamony flavor. Grease a standard-size donut pan with shortening. Rough chop apples (no need to peel them). Combine apples with 1 1/2 cups apple cider in a small saucepan. Cook over medium heat, until apples are soft and apple cider is almost completely reduced. This should take about 20 minutes, depending on the size of the apples. Puree apples in a food processor . In a medium bowl, combine GF flour, xanthan gum, 1 tablespoon baking powder, baking soda, 1 1/2 teaspoon cinnamon, salt and nutmeg. Whisk together well. Add sugar, 3 tablespoons shortening and vanilla to applesauce mixture. Blend well. Combine rice milk with apple cider vinegar. Add to applesauce mixture. Combine well. One-half at a time, mix dry ingredients into wet. Mix one cup of the pureed apples into the batter. Fill donut pan 2/3 full. Bake 12 - 15 minutes, or until a toothpick inserted into the center of a donut comes out clean. While donuts are baking, heat remaining apple cider in a small saucepan over medium heat. Bring to a high simmer. Cook until reduced to 1/4 cup. Whisk confectioners' sugar into reduced cider. In a shallow bowl, combine 2 teaspoons cinnamon with granulated sugar. Dip top half of each donut into the glaze. Let extra glaze drip off. Spoon cinnamon-sugar over glaze. Shake off excess. These donuts (as with much GF baking) are best on the first day. If you have extra, though, I would suggest wrapping them well, refrigerate or freeze them, and then reheat them before serving. 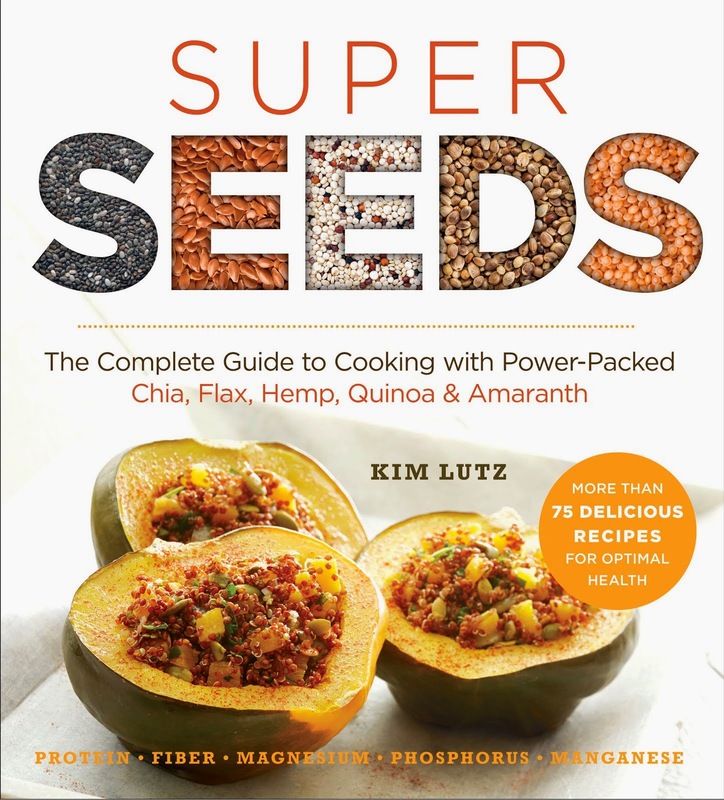 Can't wait to try this recipe for them! I am just now beginning to experiment with donuts. We are gluten, casein, egg, and soy free. I wanted to let you know that Bob's Red Mill flours are contaminated with soy. I noticed you suggested this brand of flour. Maybe some people aren't as sensitive as we are, but we have a reaction to all Bob's Red Mill flours. Thank you to our anonymous reader for bringing this issue to our attention. I've contacted Bob's Red Mill and will post their response to your concern once I hear back from them. In the meantime, a mix of 1 part potato starch, 1 part garbanzo bean flour (or garbanzo/fava bean blend) and 2 parts brown rice flour will work well in this recipe. I spoke with Cassidy Stockton from Bob's Red Mill today. She told me that they do use soy in their gluten-free facility but that they practice good manufacturing practices to prevent cross-contamination. They thoroughly clean the lines after using soy, let them dry or blow them dry, and then pass 50 pounds of the non-soy flout (for example, gluten-free all-purpose flour)before they begin toting the new flour. She says that soy is handled with its own totes, and they are never shared with the other flours. When dealing with a food allergy, what what person can tolerate and/or feel comfortable with is completely individual. Some people are more sensitive to their allergen than others with the same allergy. The important thing is to get as much information as you can, and then make the best decision about what's safe for you and your family. Please continue to bring issues about cross-contamination (or anything else) to our attention. We all benefit from the information! Yum! These donuts look amazing! I've always wanted to try making them but have never been brave enough. I also don't have a donut pan, so maybe I'll have to get one! You can make this recipe as donut bites (or kind of like donut holes) if you use a mini muffin pan. Don't fill them more than 1/2 way, so they don't get that muffin top, and you will have close to a donut hole shape. Using a donut pan is really fun, though! 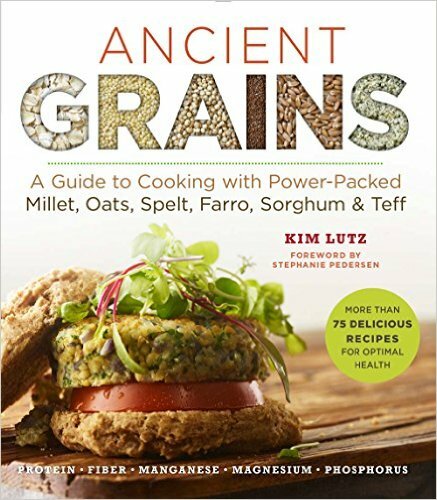 These look just like an all grain version that I make! Yum!! I NEED a donut pan! I can't stand it anymore. There are so many awesome allergy-friendly donut recipes these days and I've been missing out on all of them without a pan. Oh well, I'll get to it. Thank you for sharing this delicious recipe this week at Allergy-Free Wednesdays! We hope to see you back again next week. Thanks, Cindy! I am glad that you're out there helping to strengthen our community.